Barbara Ulman has 15 years of experience in executive search, both domestic and abroad. Her focus as managing director at Talentor includes the construction, building supply, and automotive industries along with the public sector and NGOs. 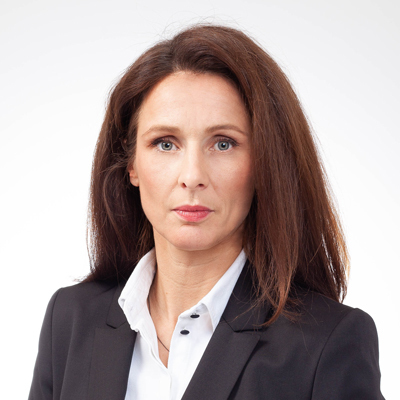 “As managing director at Talentor Austria I am looking forward to taking advantage of the full potential of the executive search market in Austria and setting new standards when it comes to search technology and client service,” remarks Barbara regarding her new role at Talentor Austria. Thomas Zembacher is a dynamic addition to the management. 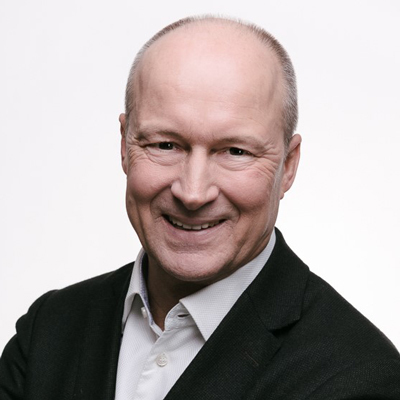 Born in Salzburg, Thomas is responsible for executive search in the life science, healthcare, pharmaceutical, and publishing sectors, along with select branches of industry. He profits from years in management in digital product development, sales, and change management. Our mission is to accompany the journey in such a way that everyone says in the end that it was world-class, interesting, and enthralling – and in any case worth recommending! Barbara adds, “we are cooperating closing with a leadership institute to help talents develop their skills. This cooperation also helps us give clients even more targeted advice regarding their leaders.” The two managing directors agree that it is more important than ever before that leaders have excellent soft skills and the ability to communicate a set of values. In addition to the partnership with a leadership institute, Talentor Austria explores issues relating to leadership in the Talentor Future LAB. Thomas explains, “This is a software-supported co-creation process that makes it possible for a group of experts to achieve robust results in a short period of time. The criteria that flow into the results and how they are weighted are defined in a consensual process. The first Future LAB will explore what set of capacities, capabilities, and mindsets employees in the Austrian life science branch will need in order to be successful.” This is just one example of Talentor’s forward-thinking approach. While Talentor Austria itself is a nimble organisation, Barbara and Thomas stress that it also benefits from the relationship with epunkt as well as the international network. 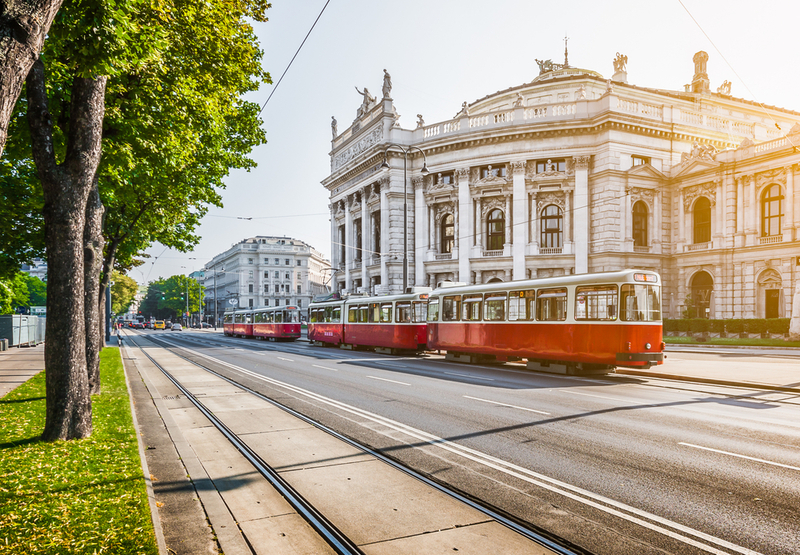 As a subsidiary of Austria’s market leader in recruitment, Talentor Austria builds upon an existing infrastructure and can expand its capacity rapidly to take on large projects. The international Talentor network is very attractive to clients, many of whom are world market leaders in their branches. Thomas notes, “Austria has the second highest density of world market leaders, right after Germany.” Barbara adds, “Vienna is home to the headquarters of many multinationals, especially those with a strong presence in central and eastern Europe.” Those circumstances create unique opportunities for executive search companies, especially those with connections like Talentor Austria. Asked what advantages Vienna has, Barbara says, “Vienna has been ranked by Mercer as the city with the highest quality of life in the world ten years in a row.” Avid skier Thomas adds, “The city itself is very compact, and it only takes me 45 minutes to get to the ski slopes.” All told, there are a great many reasons to be optimistic about Talentor Austria. It certainly has leaders for tomorrow. Talentor thanks Barbara and Thomas for this interview and invites you to visit the Talentor Austria location page for more information!